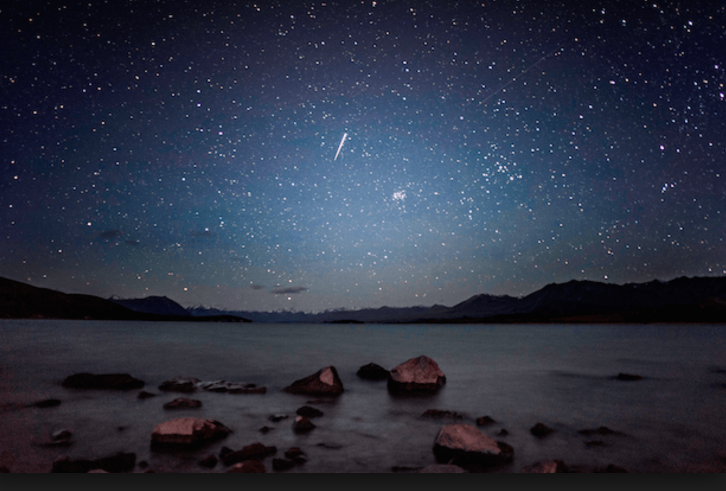 RCP is providing project management services to Earth & Sky Limited Partnership, a joint venture between Earth & Sky and Ngāi Tahu Tourism, to build an International Astronomy Centre on the shores of Lake Tekapo. The proposed Astronomy Centre will provide an informative and interactive visitor experience, including the display and use of the historical Brashear telescope (1890’s) within the observatory dome. The building will also include other facilities such as a café/bar and restaurant with indoor and outdoor seating and a retail space. RCP is currently working in the design phase of this 1100m2, single-storey development with a projected completion date of early 2019.